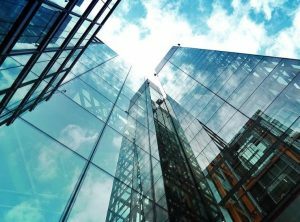 When you take a look at the glass in a commercial building, it may look like it’s a typical glass window, and it often is. 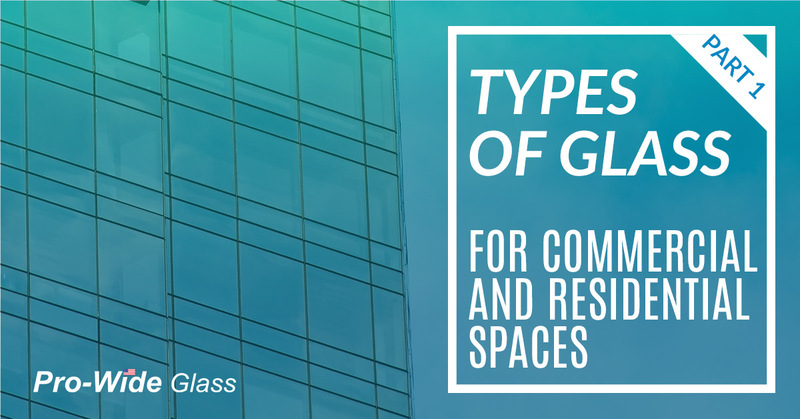 But did you know that there are a variety of different types of glass that can be used in a commercial and residential setting? If you want to give your space a unique look with non-traditional glass windows, doors, tables, or a variety of other options, give Pro-Wide Glass a call today. We not only offer auto glass repair, but commercial glass repair, installation, and design! Make a statement in your business with one of these different types. This type of glass has a texture to it, like the name suggests. The texture or pattern can be created with various shapes or geometric patterns, or even colors. It’s perfect for a space that needs privacy, but may be lacking from quality light. The glass offers some privacy and lets in light. Textured glass is great for conference rooms, offices, to separate spaces within a restaurant or in between offices. Strength: It’s five times as strong as annealed glass. Color: You can choose the color so it matches the existing decor or your company’s branding. Modern: It has a reflective quality that gives any space a modern look. Space: The material can be molded to fit a variety of spaces. Does your office need some color added to it? Instead of going with a simple gray or bronze like you would a car, go wild with red, green, blue, or yellow! 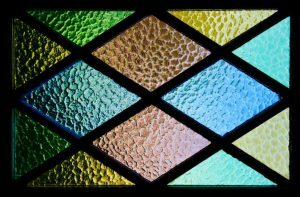 Tinted glass uses metal oxides and different oxides are mixed to create different colors. With this type of glass, you can add color, keep spaces separate, give employees and customers a fun experience while working or visiting. Typically for the outside of commercial buildings, it can also be used indoors as well. This type of glass reflects heat so it keeps the inside space cool, making it a great option for eco-friendly businesses and commercial spaces. When the glass has a metallic finish, it can provides some privacy by blocking the view of anyone standing in front of the glass. And people inside can benefit from reduced glare. Known more commonly as safety glass, the surface has a satin appearance. The finish is completed through a chemical process. Satin glass is a great option for office window that requires privacy and there are also several benefits. Low Maintenance: The surface prevents dust from sticking to the surface. Fingerprints: Unlike other types of glass, it won’t leave any fingerprints. Decor: Used in combination with other materials, this type of glass is great for indoor spaces or kitchens. If you’re looking for glass installation or commercial glass repair, get in touch with Pro-Wide Glass today. 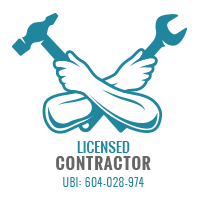 We are Seattle’s source for all things glass, including auto repair, residential repair (windows, sliding doors, glass tables), and expert installation. Check back soon for a second post filled with more types of glass for your commercial or residential space.